Pacific Stone is a labor of love from a group of friends and family in Southern California. 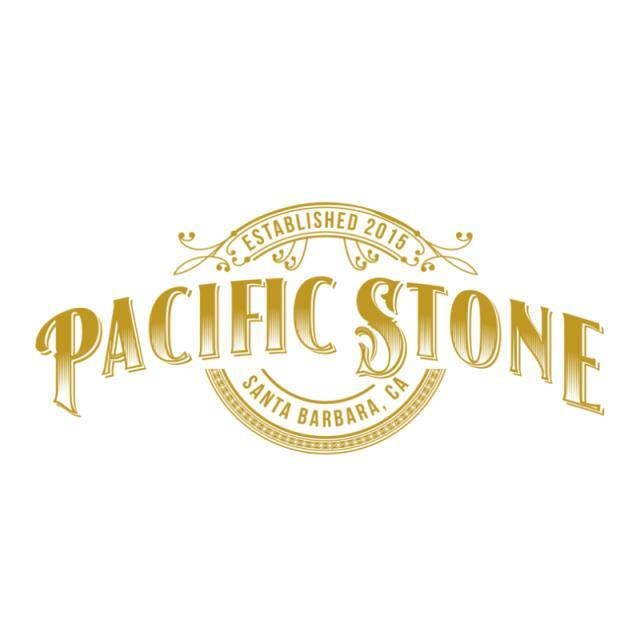 Pacific Stone was founded on California’s Central Coast along the Pacific Ocean by a group of friends who share one passion; growing great cannabis. We have deep roots in SoCal's cannabis business and culture. Pacific Stone was founded with the desire to provide wholesome, responsible, and fun experiences, bringing friends and family together to create a lifetime of memories. Our values are product quality, from seed to shelf, and deep focus on customer service. Every pouch of premium California flower or pack of top-quality pre-rolls is a little bit of paradise from our family to yours. Pacific Stone lives at the heart of good times made simple, shareable, accessible, and memorable. 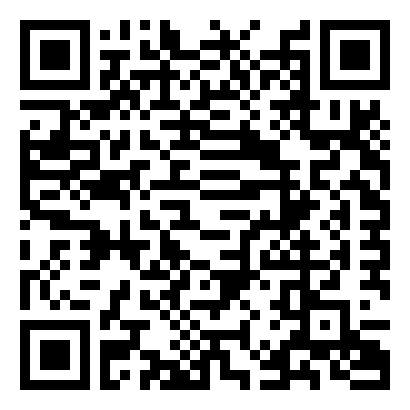 Our main goal is to deliver high quality products at a low cost so everyone can enjoy. Grab your friends, family, and a pack of our pre-rolls and join us on our adventure to the new world of cannabis made effortless and easy.